Beautiful gated community located well within USC campus boundaries and DPS patrolled area. 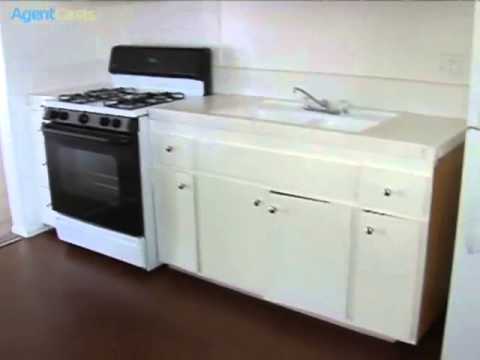 Large one and two bedroom options with kitchen appliances. Spacious one and two bedroom apartments available in our gated community. The property is located just a short walk away to USC campus, and well within the DPS Patrolled area. 24-hour laundry on site and gated parking. Our traditional apartments come equipped with refrigerator, stove. Call or email us to schedule a tour today. 2 Beds / 2 Baths / 1106 Sq.Ft. 2 Beds / 1 Bath / 830 Sq.Ft. 2 Beds / 1 Bath / 715 Sq.Ft. 2 Beds / 2 Baths / 900 Sq.Ft.